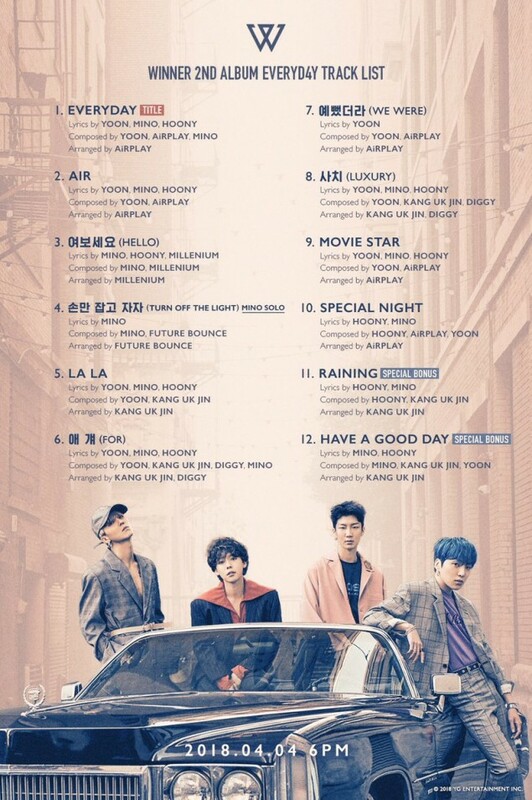 WINNER have released the completed tracklist for their upcoming 2nd full album, 'EVERYD4Y', containing a whopping 12 songs! 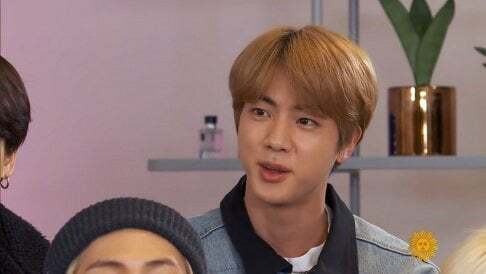 The WINNER members took part in composing and writing the lyrics for every single track in their 2nd full album, working with YGE's rising star composer Millenium as well as resident producers Future Bounce, AiRPlay, Kang Uk Jin, and more. 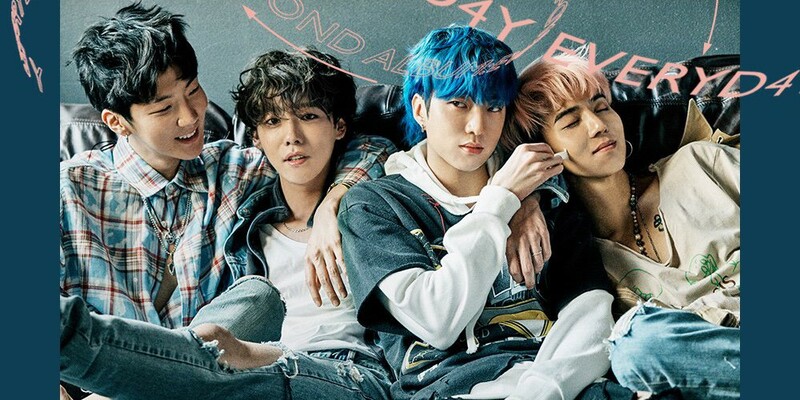 D-7 until WINNER's full comeback, which includes their title track "Everyday"! Can't wait for April 4!